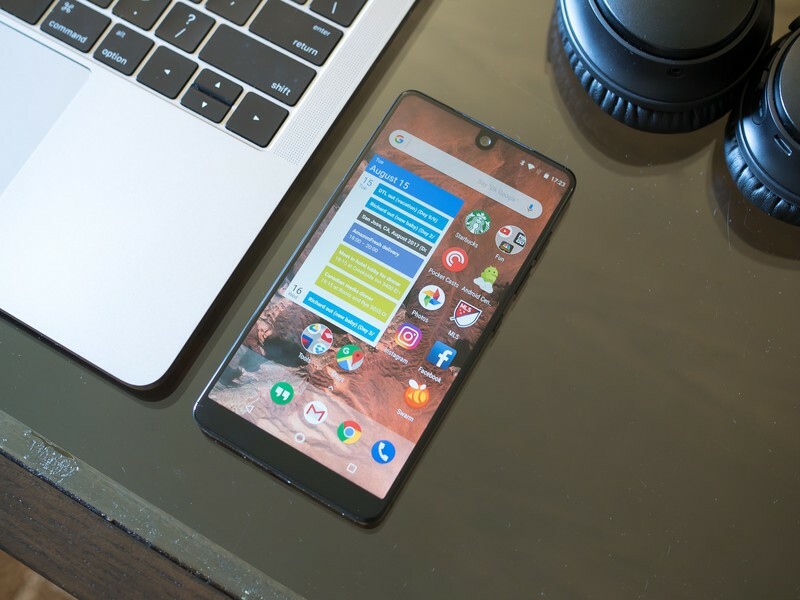 In a recent Q&A session on Reedit, Essential promised that the Essential Phone will get an Camera app update which will enable Portrait Mode as well as bringing along some other changes. Well, that update is now live. 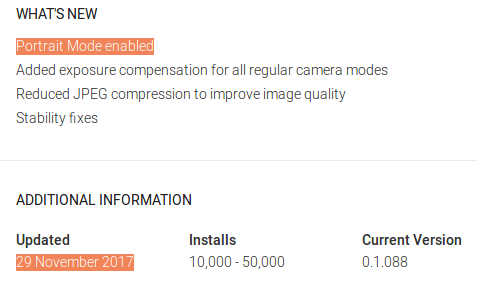 In addition to Portrait Mode, the update also includes reduced JPEG compression (aimed to improve image quality) and some stability fixes. It also adds exposure compensation for all regular camera modes. During the session, the company also announced that Android Oreo Beta V2 will rollout next week. Grab the updated Camera app by heading to the Google Play link below.